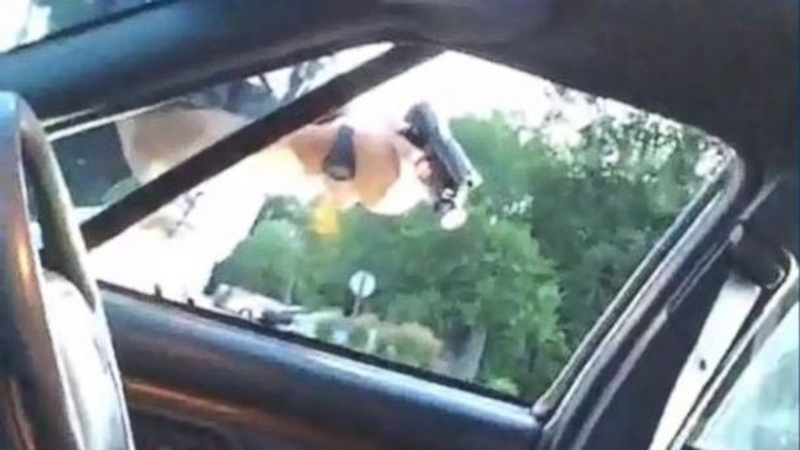 MINNEAPOLIS -- The final moments before Philando Castile was killed by a police officer during a traffic stop in suburban St. Paul revolved around a gun he was licensed to carry, trained to use safely and instructed to tell authorities about when stopped. 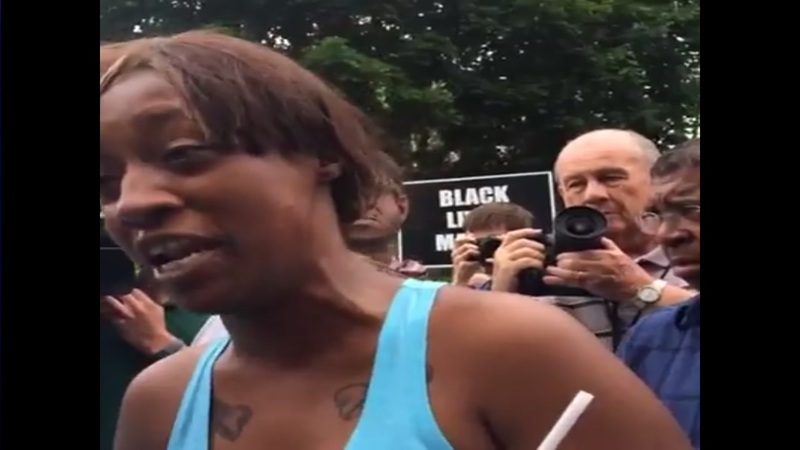 The woman who posted a live stream of the aftermath following her boyfriend's shooting by a police officer said on "Good Morning America" today that she's looking for justice and accountability in Philando Castile's death. But just how he informed the officer - and whether the officer followed his own training - gets to the heart of the investigation into Castile's death last week. Yanez's attorney has said the officer reacted after seeing a gun, and that one of the reasons he pulled Castile over was because he thought he looked like a "possible match" for an armed robbery suspect. 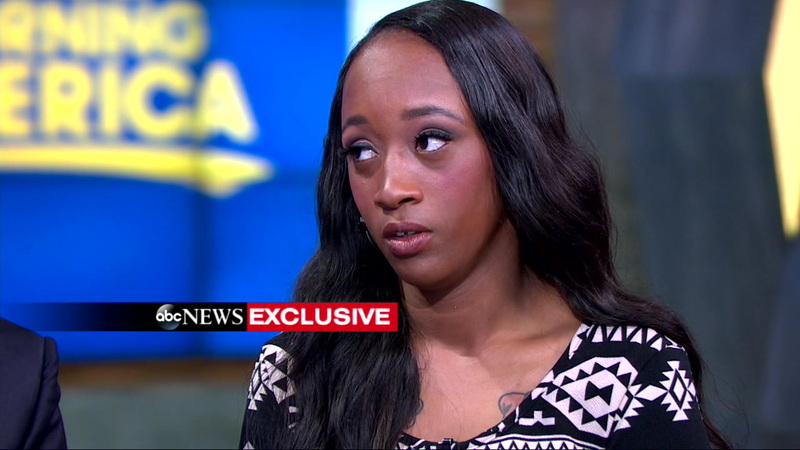 Castile's family says he was profiled because of his race. St. Anthony police training documents outline how an officer should respond to traffic stops. According to the documents, if an officer believes it's a high-risk stop - as one involving an armed robbery suspect would likely be - he should have the driver and others exit the car before approaching the vehicle, while officers take cover and draw their weapons. Valerie Castile stressed that her son got his permit because he had a right to carry a weapon - not because he felt his life was in danger.